Hold the gluten, grab your apron and start your ovens! 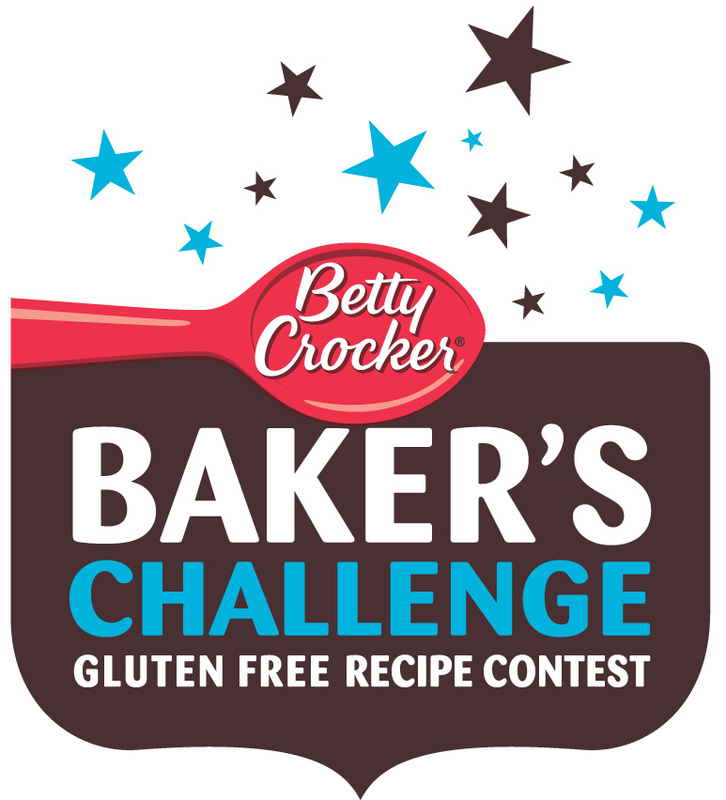 Betty Crocker is hosting its first-ever gluten-free recipe contest, the Baker’s Challenge Gluten Free Recipe Contest, and we want you to be a part of it! We know baking in a gluten-free world poses its own challenges – as well as sweet rewards – so we want to give you a chance to show off the creative solutions and tasty treats that you’ve created for your family and friends. 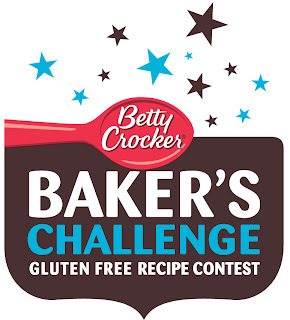 Now through June 30th, visit http://www.glutenfreely.com/bakerschallenge for the chance to win a Grand Prize of $5,000. The grand prize winner will also have the chance to be featured on a Betty Crocker® Gluten Free dessert mix or Bisquick® Gluten Free baking mix package and/or be featured in a Betty Crocker publication! All you have to do is submit an original gluten free holiday-themed appetizer, bread or dessert recipe, using any Betty Crocker Gluten Free dessert mix or Bisquick Gluten Free baking mix. Recipes will be judged on five key categories: taste, creativity, ease of preparation, consumer appeal and appearance. Plus, we want you to keep baking deliciously, so if you’re one of 10 selected finalists, you will receive a Betty Crocker Gluten Free Baking gift basket filled with baking items and Betty Crocker Gluten Free mixes. Even more exciting, finalists’ recipes will be featured on www.glutenfreely.com/bakerschallenge and voted on by the Gluten Freely community to determine the Grand Prize Winner! For great recipe tips, ideas, and suggestions, visit www.glutenfreely.com to help get you started and learn more about the Baker’s Challenge Gluten Free Recipe Contest. In addition, through the end of June, you can save 20% on the purchase of any of the five Betty Crocker Gluten Free mixes. Visit http://www.glutenfreely.com/ourstore to buy yours today! I can't tell you how much I appreciate Betty Crocker for offering the goodness you expect from them in gluten free mixes. All the mixes are so yummy. The only thing I wish they'd do differently, is offer a cookie base so we could add to to make peanutbutter, snickerdoodle, oatmeal, etc. I know I'm going to be entering, I hope you will to! Good Luck! One winner will a fantastic prize pack of all the mixes pictured above! 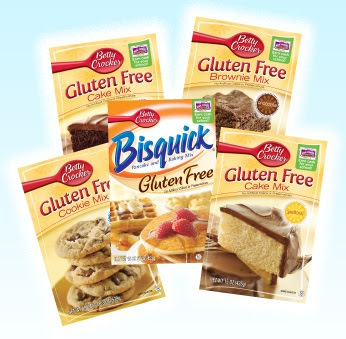 *Follow me @jamaise at Twitter & Tweet this : RT @jamaise #GIVEAWAY #WIN Betty Crocker~ Gluten Free Recipe Contest ~Prize Pack http://bit.ly/iHT6D3 Ends 6/16 tweet each day for one entry each ! Disclaimer: Live Gluten Freely & My Blog Spark provided me with all information and product to review. I was under no obligation to review it if I so chose. Nor was I under any obligation to write a positive review or sponsor a product giveaway in return for the free product. I like you on fb (sent a friend request) as latanya t.
I’ve been a member of gluten freely for awhile now because I have celiac disease. I am a new follower to your Blog now. And I signed up with my Twitter account (super easy! )!